A beautiful and strong picture. Gorgeous light and shadows. Wow, une grande photo N&B ! Bravo ! 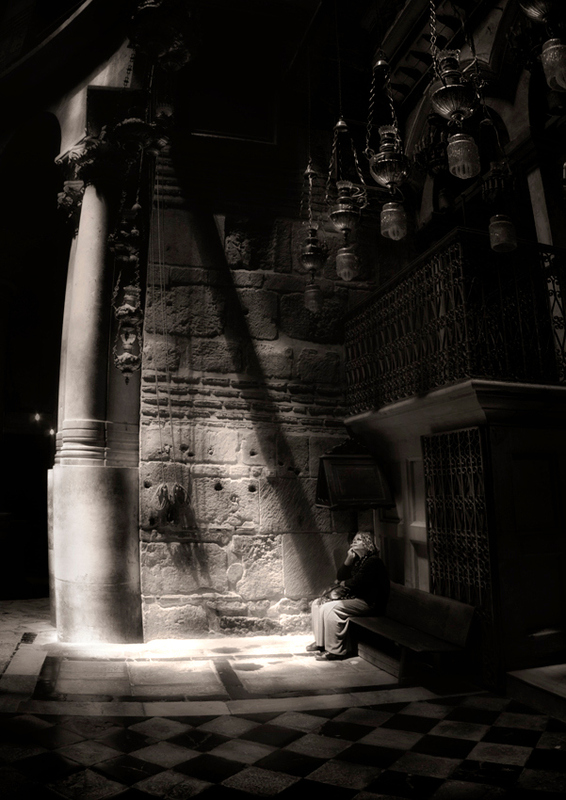 Not only a wonderful shot - but it also offers a feeling of great spirituality. You're already in my google reader! Everyone has used the same word but I have to say it too... W O W !